ITINERARIES Summer at its best in Hokkaido! A four nights five days trip to the Biei and Furano area. Though you might imagine snow when you think of Hokkaido, there are many things to see and do in summer as well! 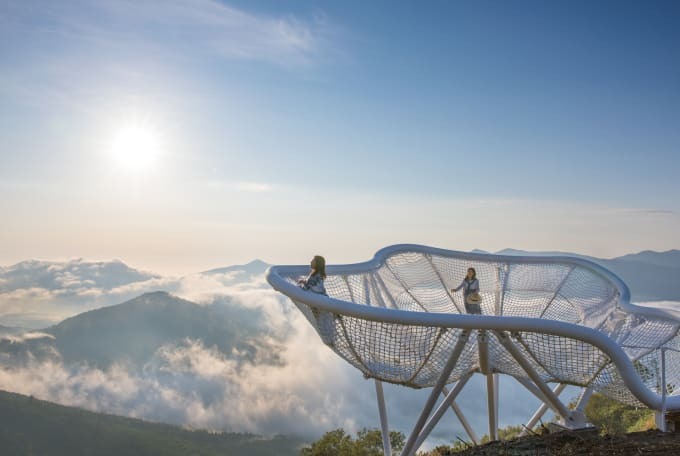 The Biei and Furano area that's featured this time has become a hotspot with a number of breathtaking landscapes, tasty food and fun activities. 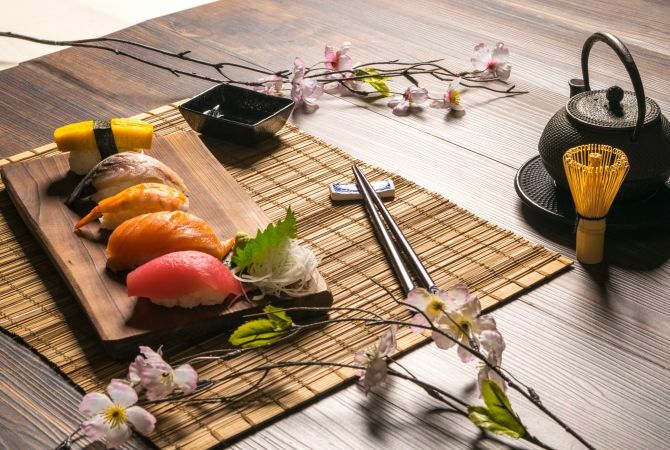 While covering the Biei & Furano area, we'll introduce you to places where you can enjoy natural landscapes and tourist spots during summers and tasty gourmet food made with local ingredients & in the latter half we will feature the attractions of "Hoshino Resort Tomamu" which is extremely popular among foreign tourists. 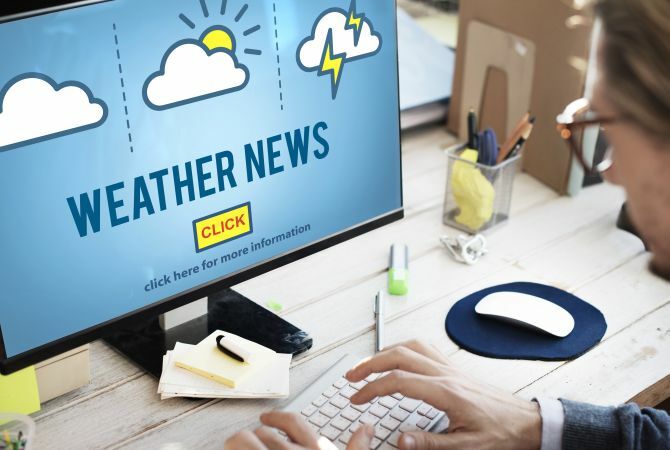 With beautiful and vast natural landscapes, local food, shopping areas and a trendy resort, the model itinerary is full of things to do that you can't afford to miss if you are travelling to Biei and Furano area. A carpet of flowers with different colours! Magnificent natural scenery! 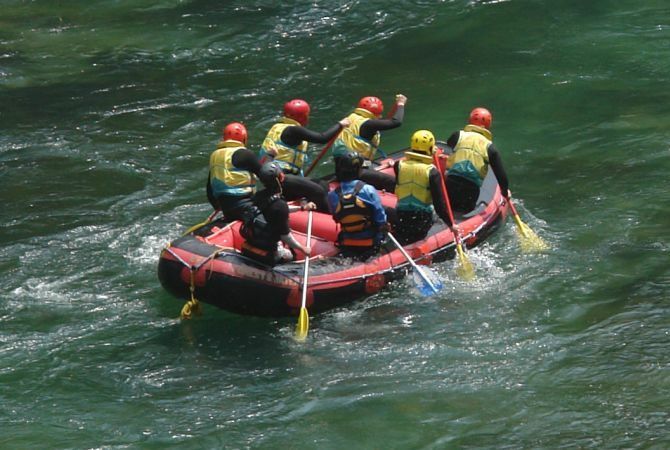 A variety of activities capitalising on the vast fields of Hokkaido. A guide to enjoy the popular spots & hotel like Hoshino Resort Tomanu, in summers. Go to Haneda Airport from JR Tokyo Station by JR Yamanote Line and Tokyo Monorail. From Haneda Airport, take a domestic flight to Asahikawa Airport and from Asahikawa Airport go to Biei Station by bus (Asahikawa Airport Line). Biei One of Hokkaido's most beautiful landscapes area. Biei, located roughly in the centre of Hokkaido, is a popular area often used as a preferred location for film shooting or TV drama. Summer is the best season for Biei when the splendid nature becomes even fuller with life. 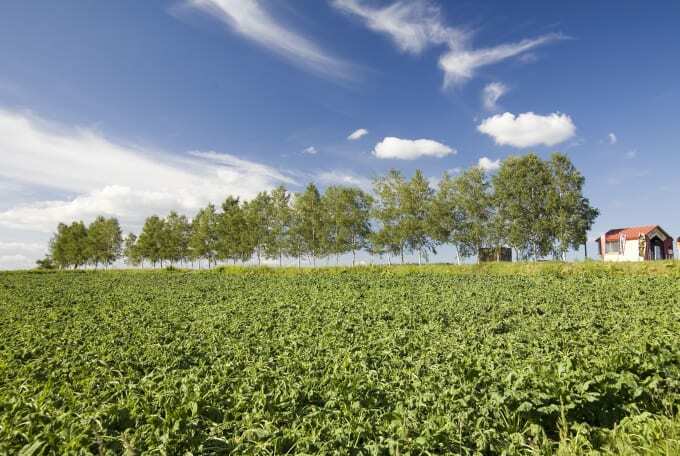 Whether it's the agricultural area on the gentle slopes, colourful flower garden or bright red sunset over the horizon, you can relax and enjoy the landscapes unique to Biei in summer. About 25 minutes from Biei Station to Shirogane Onsen by Dohoku Bus. Shirogane Onsen A hot spring in the woods at the base of mountains. With a 30 minute bus ride, Shirogane Onsen is located close to Biei Stationt. 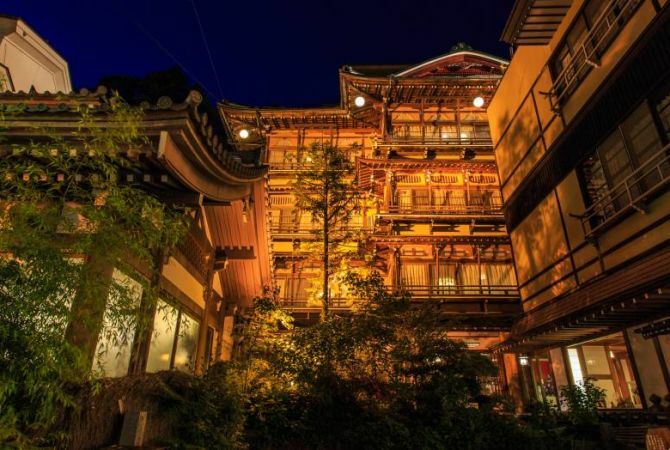 One can enjoy open-air hot springs while looking at magnificent nature and same time enjoying sumptuous Japanese dinner with plenty of local ingredients. 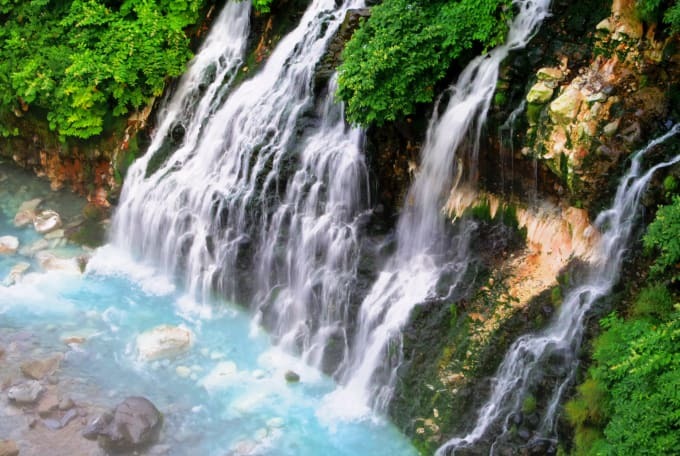 Shirahige Waterfalls Extraordinary white water fall which turn into blue. Spring water gushing from a crack of the cliff forms a white beard-like shape and flows into the Biei River below 30m From waterfall to downstream a mystical river flows into "Blue Pond" which glows mysterious in blue color. About 30 minutes by walk (or five minutes by car). Blue Pond Beautiful and dream-like scenery which enchanted the world. 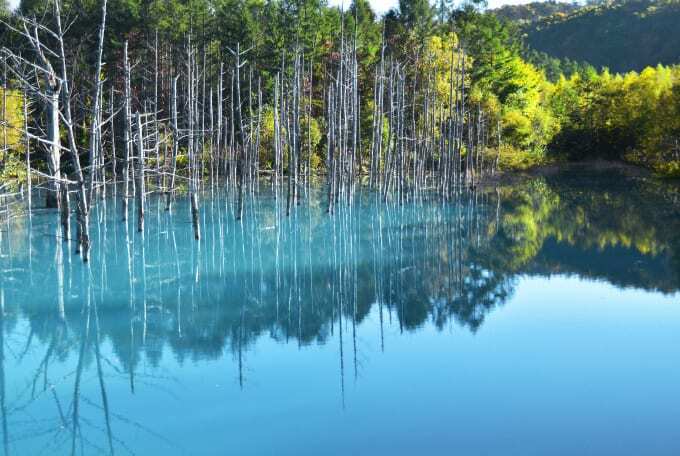 The Blue Pond, which changes its colour slightly based on the weather, is surrounded by wilted trees and the trees are reflected on the water surface, creating a beautiful yet ephemeral image. It became well known around the world when it was selected as a wallpaper of the Apple computer. Shikisai no Oka Seasonal flowers beautifully decorating the vast hill. A popular tourist spot where a clear blue sky meets a magnificent mountain range and colourful seasonal flowers bloom in the extensive grounds. Whether it's exploring the park by cart or tractor bus, tasting fresh fruits/vegetables or interacting with alpacas, you can spend a whole day and never get bored. After all the fun, please have a rest at the pension with a view on the hill. About 15 minutes from Shikisai no Oka to Biei Station by car (taxi). 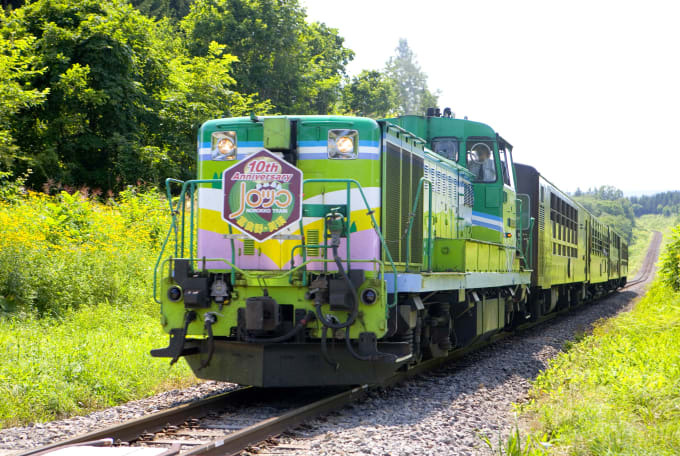 Furano Biei Norokko Train, which operates for the limited period of time between June and September, is a quaint tram train pulled by diesel locomotives. 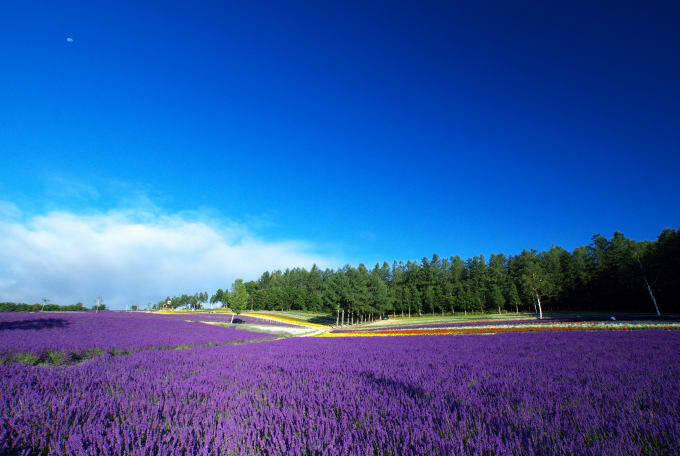 You can leisurely look at views of Furano and Biei such as the lavender farm from the car window. 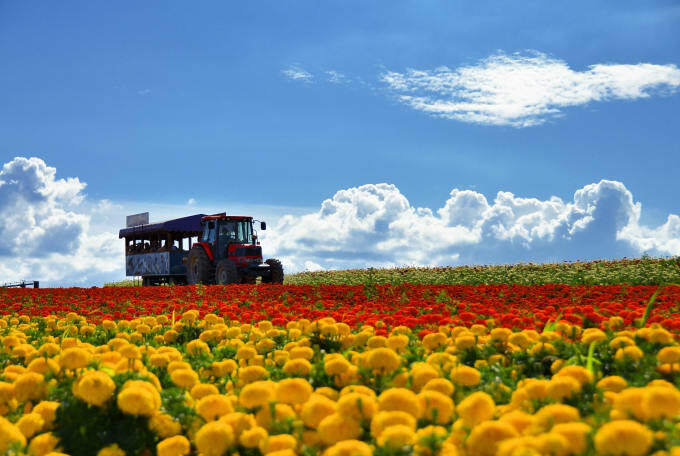 About 15 minutes from Shikisai no Oka to Biei Station by car (taxi), and about 40 minutes from Biei Station to Lavender Farm Station by Furano Biei Norokko Train. Farm Tomita is right next to Lavender Farm Station. Farm Tomita, which has been growing lavender for 60 years in this area, is a popular spot that has a vast lavender farm and offers lavender products such as a confectionary, drink or perfume, attracting over one million visitors annually, mainly in summer. Ningle Terrace is a shopping area in a lush green forest With 15 log houses in a row , studios and unique handcraft shops and cafes are situated next to each other. 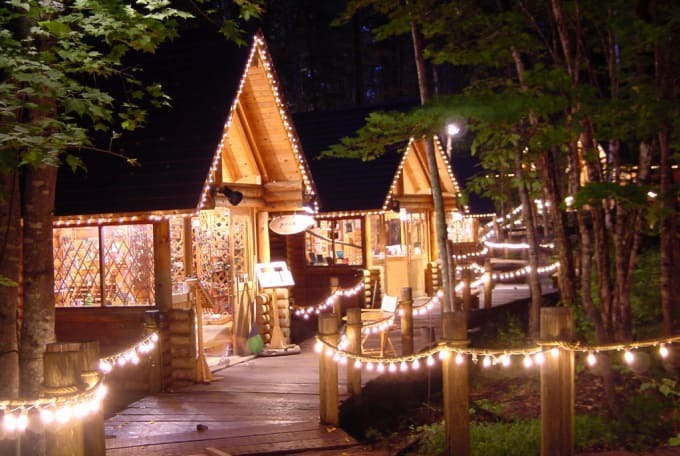 There are also Furano's special crafts on sale and handcraft workshop. About one hour and 50 minutes from Furano Station to Shintoku Station by Nemuro honsen daikou bus, and about 30 minutes from Shintoku Station to Tomamu Station by JR Sekishō Line limited express Super Ozora. Hoshino Resort Tomamu This place is full of adventureous activities in the lap of nature suitable around the year. 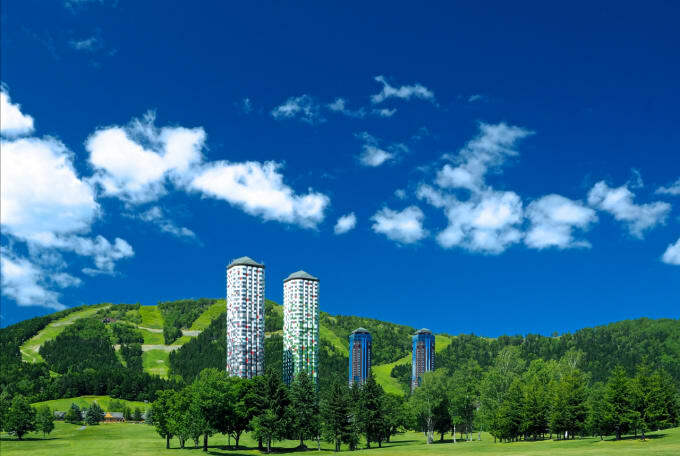 Located in Shimukappu Village with good transport from the Furano and Biei area, Hoshino Resort Tomamu offers a variety of activities all year round as over 90% of the village is surrounded with lush green trees and forests. From the extraordinary and breathtaking landscape of Unkai Terrace, the soft touches of Hay Bed, a whole new sensation of tree climbing , through to Safari Cart Tour, where you can explore the wildlife by going through the vast field by cart, Tomamu in summer has a lot of unique activities to offer. Between 5 to 10 minute walk from a hotel inside Tomamu to Unkai Gondola Sanroku Station, and from the station, it takes about 13 minutes to get to Unkai Terrace by Unkai Gondola. The splendid landscape from the Unkai Terrace at the altitude of 1088m amazes you beyond your imagination. After a 13 minute gondola ride on the air, there will be a number of observation spots with exclusive styles. In particular, Cloud Walk and Cloud Pool, give you the magical / otherworldly feeling as if you were walking or floating on cloud.